One quarter of all UGA students now study abroad. UGA's Study Abroad Europe, a non-profit, UGA sponsored program, has taken UGA classes to Switzerland, Spain, France, Italy, and Scotland since 1998. In 2015, we will repeat our program in Switzerland and Scotland! The prehistory and early history of the United Kingdom meshes well with that of Switzerland. Both were Celtic lands before the Roman conquest and flourishing provinces thereafter. UGA students will learn, earning 6 credit hours, as they travel to the historic sites in these two countries and they will be amazed at the natural beauty of both. I look forward to having you join me and my colleagues, Phyllis Pritchett de Martini and Nick Dixon in Europe next Maymester. In Switzerland, you will spend a day in a reconstructed Neolithic village, where you will relive a typical day 4000 years ago, cooking, starting fires, making tools and using Stone Age weapons. You will visit the ancient Roman city of Aventicum. Among its many artifacts the museum contains the famous bust of Emperor Marcus Auralius, the only known example in solid gold. After a visit to the unique site of the Petit Chasseur in Sion on a Friday, students are free for the weekend and in close proximity to Zermatt, the Matterhorn and famous alpine areas for hiking and sightseeing. The reconstruction at The Scottish Crannog Centre is based on the excavation evidence from the 2,600 year old site of 'Oakbank Crannog', one of the 18 crannogs preserved in Loch Tay. Students will visit the Centre and archaeological sites around the loch. Students can try out the Iron Age logboats and will take a boat trip in the loch to see some of the other crannog sites. are offered during the Maymester. (including lodging and meals Monday thru Friday lunch (weekends you are free to travel). 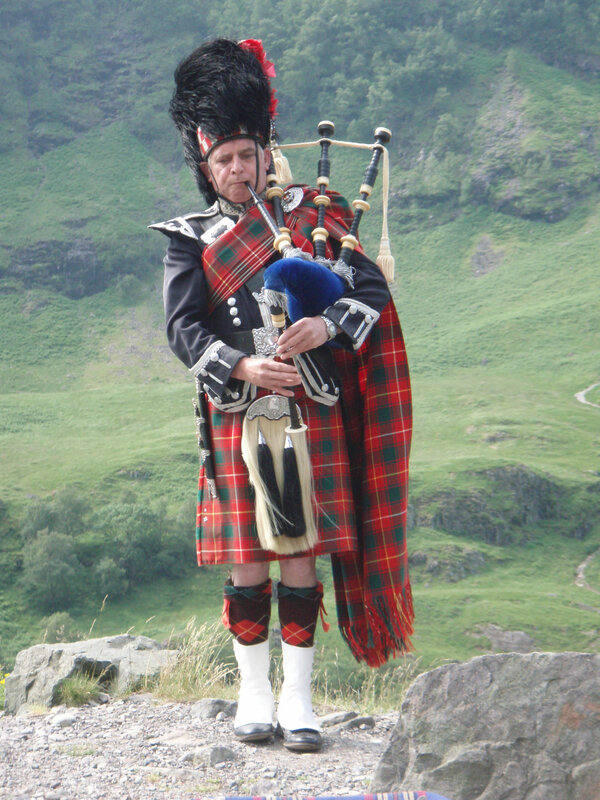 Approximate Easyjet fare Switzerland to Scotland - $250. evaluated once they are enrolled. HOPE scholarship students are encouraged to apply. for credit in ANTH 4900. The University of Georgia Studies Abroad program offers you the opportunity to study in Europe with knowledgeable UGA faculty. This is a field based experience in Celtic and prehistoric civilizations with emphasis on Switzerland and Scotland. Specialized local guides enhance the learning experience. The first 10 days, you will be in French-speaking Switzerland. You will live in a medieval walled city intact from 1500 a.d., and visit the city, its castle, convent and museum.